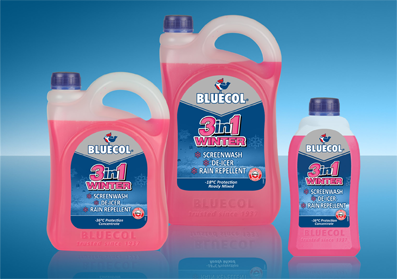 3 in 1 Winter Screenwash, De-Icer and Rain Repellent. 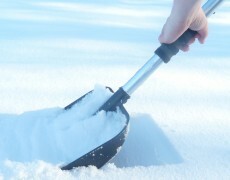 Easy to fit and perfect for heavy snow. Bluecol High Powered Fast Action De-Icer, Melts Ice Fast. 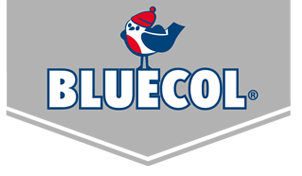 Bluecol Winter Essentials- Everything you need for winter emergencies. I own an original 1948 MGTC. 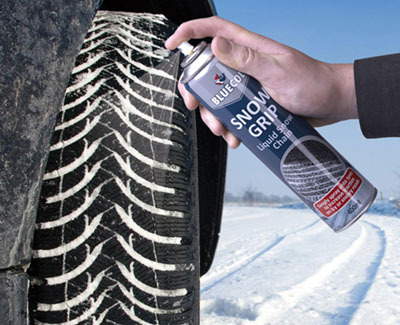 As a chartered engineer, reliability of mechanics and protection from materials are important to me, that’s why I have used Bluecol antifreeze in various Classics since the 1950′s. Currently I have chosen Bluecol Antifreeze & Summer Coolant with 2 year protection, a methanol-free Ethylene Glycol based antifreeze. The results give my MGTC correct cooling, rubber hose care and XPAG engine block protection. I know there are other products on the market today but why change when Bluecol has stood the test of time and is approved in the original MG Instruction manual. Owning and maintaining a clasic British sports car requires tried and tested products to ensure long term performance and reliability. That’s why I chose Bluecol Antifreeze in the 1970′s and still use it in my Lotus today. Use of the wrong type of anti-freeze in your Classic or Vintage car can result in expensive and long lasting consequences. A browse through many specific Classic or vintage car model owners’ clubs magazines and internet forums will quickly reveal the level of concern and uncertainty there is on this subject. 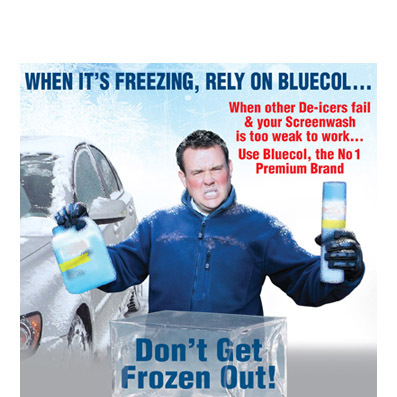 From my own personal experience, I would recommend fitting Bluecol 2 Year (IAT) Antifreeze. It has protected my 1948 Riley 2 1/2 litre RMB during my years of ownership and I fit it on a 50/50 ratio with confidence for all season protection.